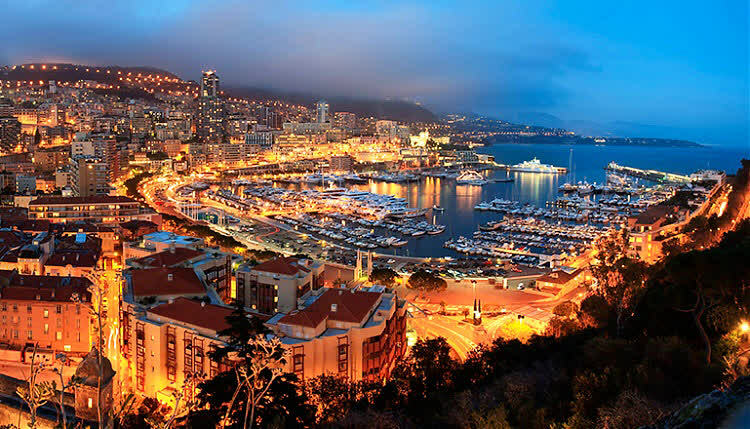 Monaco is a town located in the French Riviera that is not technically a part of France. 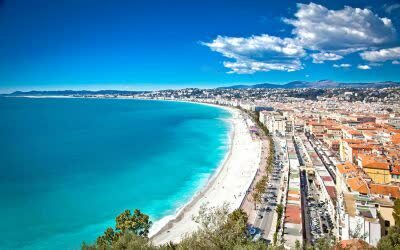 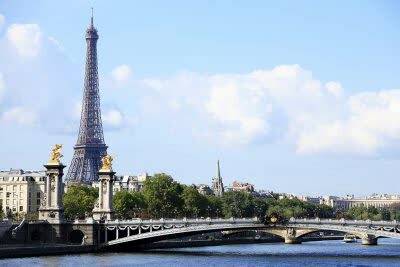 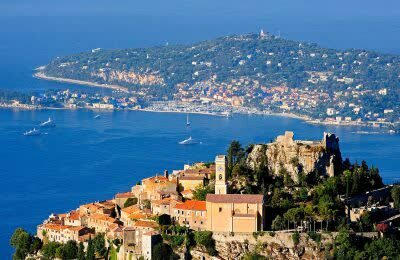 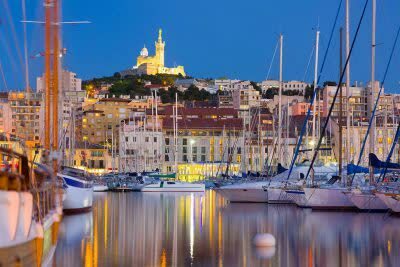 Nevertheless, its close proximity to Nice and other towns along the Riviera virtually make it a part of the country, and it is a common destination on most tours of the region. 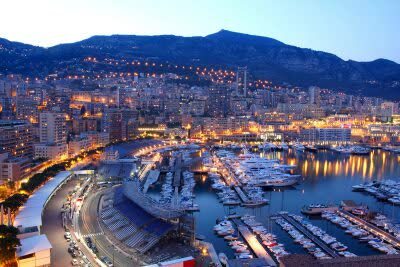 Monaco is actually an independent principality that has been governed by members of a single royal family from the 13th century onward.